It's just so versatile and easy to wear. Douceur is a soft, rosy brown shade that's very similar to Tarte's Amazonian Clay Blush in Exposed, though Douceur has rosier undertones. 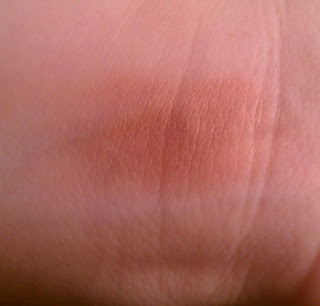 Like most of Nars' blushes, Douceur is very pigmented, but it's one of those blushes that you don't have to think too much about putting on since it's almost impossible to apply too much - even on my extremely fair skin. It just looks that natural and soft. 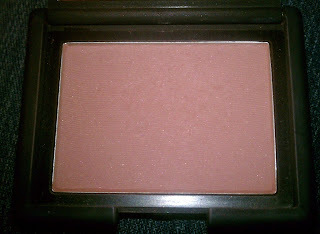 I often use Douceur for one of my favorite blush looks - that rosy-bronze, slightly sunburned look, if you know what I mean. I'll apply it as I normally do any blush - starting at the apple and pulling up across the cheekbone toward my temple - and then I'll take a brighter pink, rose or berry blush and place just a dab on the apples so it looks like I got a little too much sun. (If I don't use Douceur or Tarte's Exposed, I'll use a bronzer instead.) I don't know why, but I adore this look for summer. 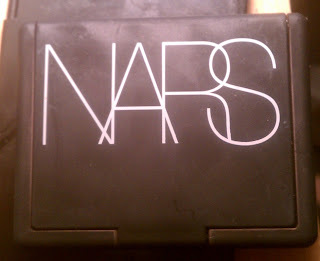 Nars blushes are definitely expensive (though so are most high-end blushes these days. I think MAC may be the most reasonably priced at $20, which is kind of crazy), but there's a reason that they get so much love - they're wonderfully pigmented, blend easily and come in so many unique colors. They are worth a splurge if you can swing it, I'd say - and Douceur is a good one to start with since it's such a great everyday blush. I will say that darker skin tones may find that it doesn't show up enough, so I'd recommend checking it out in person to be sure. 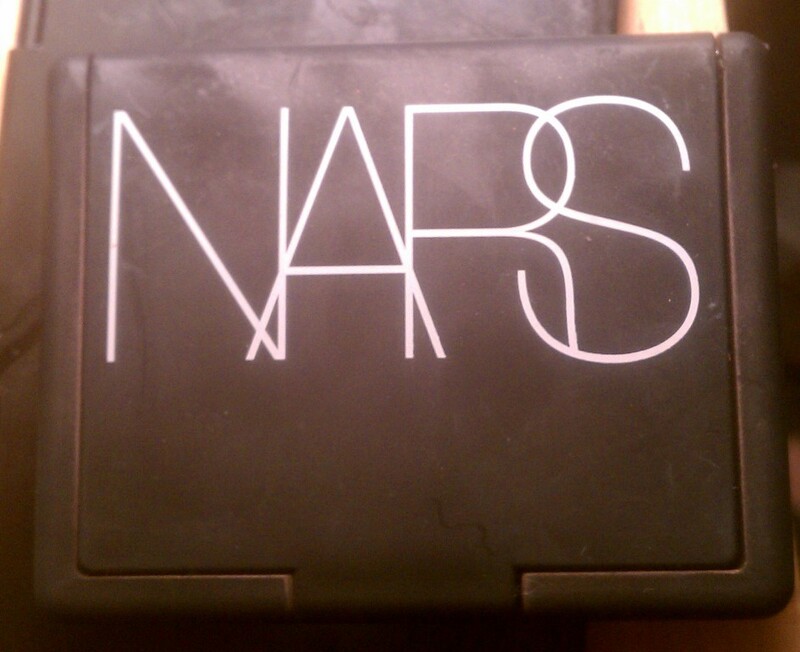 Do you like natural blushes? 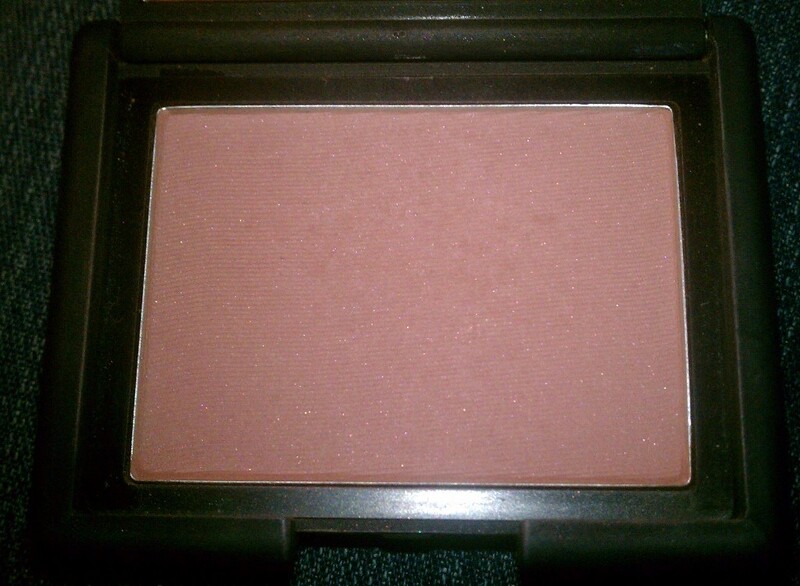 What's your favorite everyday blush?